Home » Blog » What is lenders’ mortgage insurance? What is lenders’ mortgage insurance? There are numerous costs involved in taking out a home loan. Lenders’ mortgage insurance (LMI) is one fee associated with home loans that won’t apply to every home buyer, but it’s important to know about it if you’re considering taking out a home loan in the near future. LMI is insurance that is taken out by your lender. It’s designed to give them security should you be unable to meet your repayments due to defaulting on your home loan. In most cases, LMI applies when you borrow more than 80 per cent of the total value of the home. LMI is a one-off payment that can be either included in your home loan, or paid upfront upon settlement. What are the advantages of lenders’ mortgage insurance? You may not need to pay LMI at all if you manage to save a sizeable deposit, but LMI can make property more accessible. For instance, you might have your eye on your dream home but don’t have a deposit of 20 per cent or more. If you can show your lender you can afford to meet the repayments and take advantage of LMI, it’s possible they might lend you the amount you need to purchase the property. 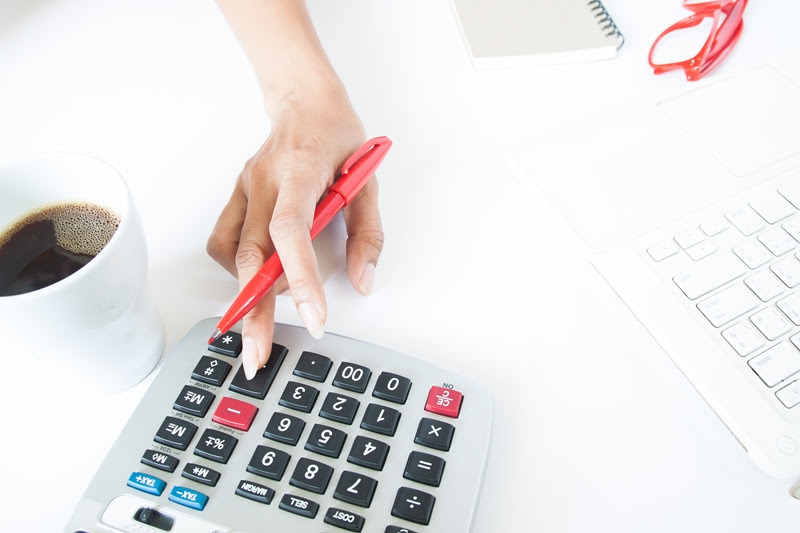 How is lenders’ mortgage insurance calculated? Your loan-to-value ratio (LVR) is calculated by dividing the cost of your home loan by the value of the property you’re buying. The amount of LMI you’re charged depends on your loan-to-value ratio (LVR). Generally, the lower your LVR, the lower the fee. LVR is calculated by dividing the total cost of your home loan by the value of the property. You can get an estimate of how much LMI you’ll be up for by using an online LMI calculator, but a Smartline mortgage adviser can provide you with a personalised quote. Are there any LMI concessions available? Some states offer LMI-related concessions. New South Wales, for example, abolished insurance duty on LMI as part of its 2017-18 budget. This could potentially save property buyers around $3,000 on a home valued at $800,000 with a deposit of $50,000. To find out more about LMI and figure out how much you’d be up for, chat to your Smartline Adviser today. Deposit Bonds	What is lenders’ mortgage insurance?